Medal winners at the 2016 and 2017 World-Wide Mustard Competition. 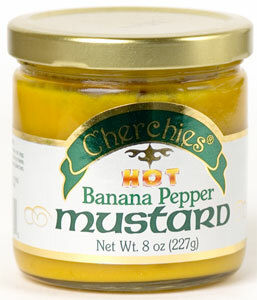 Chopped sweet hot banana peppers make this mustard more like a relish. Delish on brats and other sausages and on an Italian panini. 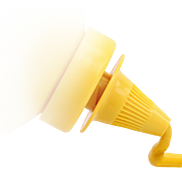 Ingredients: Water, vinegar, banana peppers, sugar, mustard seed, cornstarch, salt, turmeric, spices, natural flavors, FD&C Yellow #5, sodium benzoate.